Puppet Partners half body puppets offer a large variety of family, career and adventure puppets who help bring stories and scripts to life! 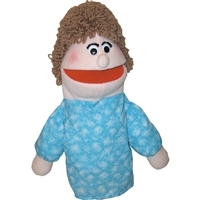 Puppet Partners 16" girl puppet (choose hair color). Puppet Partners 16" boy puppet (choose hair color). 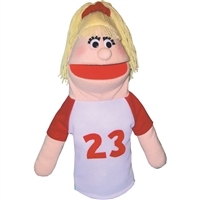 Puppet Partners 16" sports girl puppet (choose hair color). 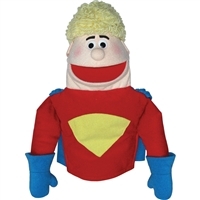 Puppet Partners 16" sports boy puppet (choose hair color). 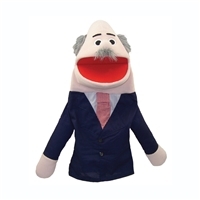 Puppet Partners 16" dad puppet (choose hair color). Puppet Partners 16" mom puppet (choose hair color). 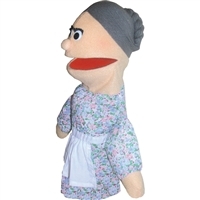 Puppet Partners 16" grandmother puppet. Puppet Partners 16" grandfather puppet. 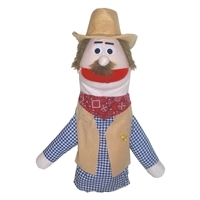 Puppet Partners 17" cowboy puppet. Puppet Partners 17" cowgirl puppet. Puppet Partners 17" wizard puppet. Puppet Partners 17" princess puppet. Puppet Partners 17" prince puppet. 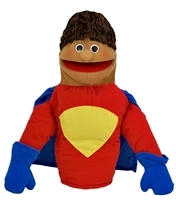 Puppet Partners 17" hero puppet. 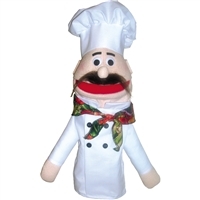 Puppet Partners 16.5" chef puppet. 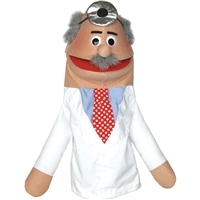 Puppet Partners 16" doctor puppet. Puppet Partners 16" policeman puppet. 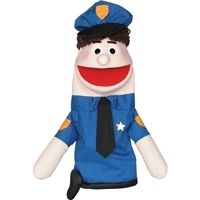 Puppet Partners 16.5" policeman puppet. 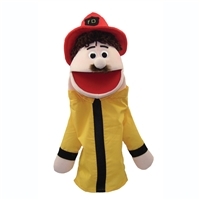 Puppet Partners 16.5" fireman puppet. 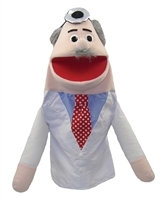 Puppet Partners 16.5" referee puppet. Puppet Partners 16" referee puppet.